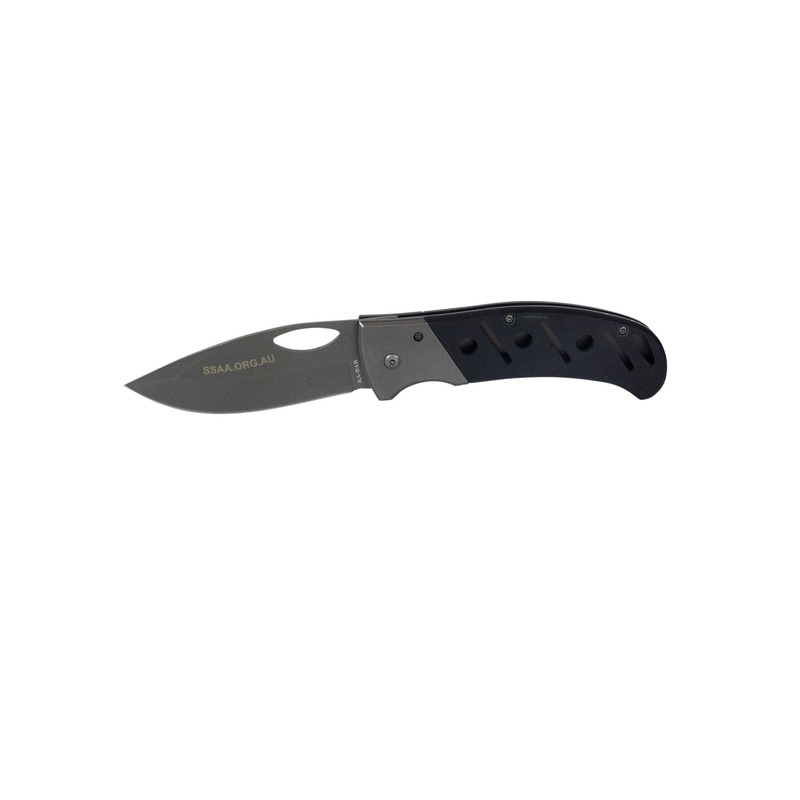 The SSAA Ka-Bar Folder is an original Ka-Bar Gila folding knife – a must-have for your knife collection. 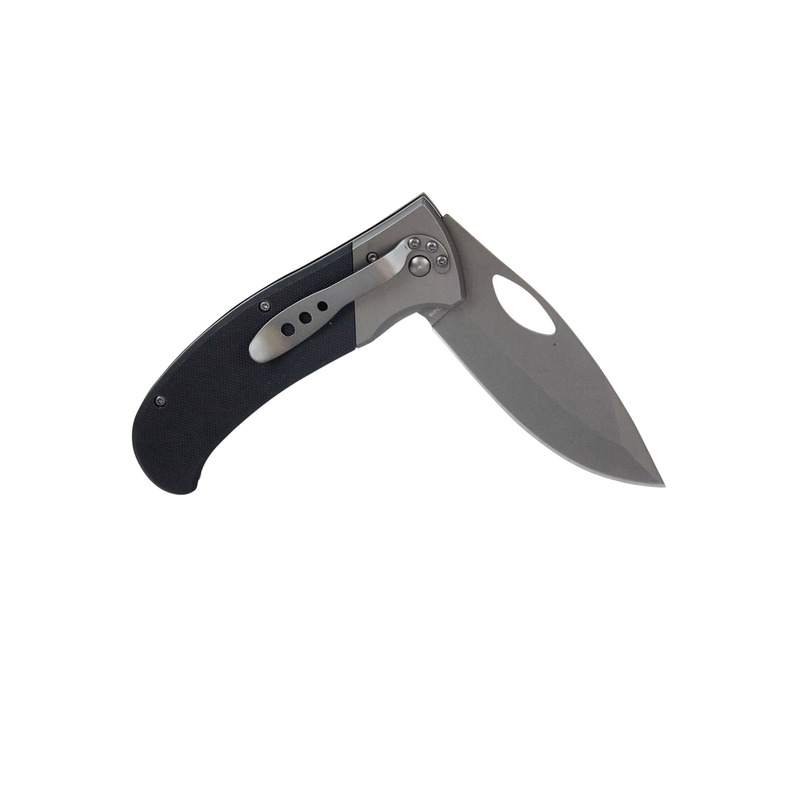 Its hollow-ground blade is manufactured from 420 stainless steel and has a Rockwell hardness of 50-52, while the handle is made from G10, a fibreglass laminate material known for its light weight and ruggedness. 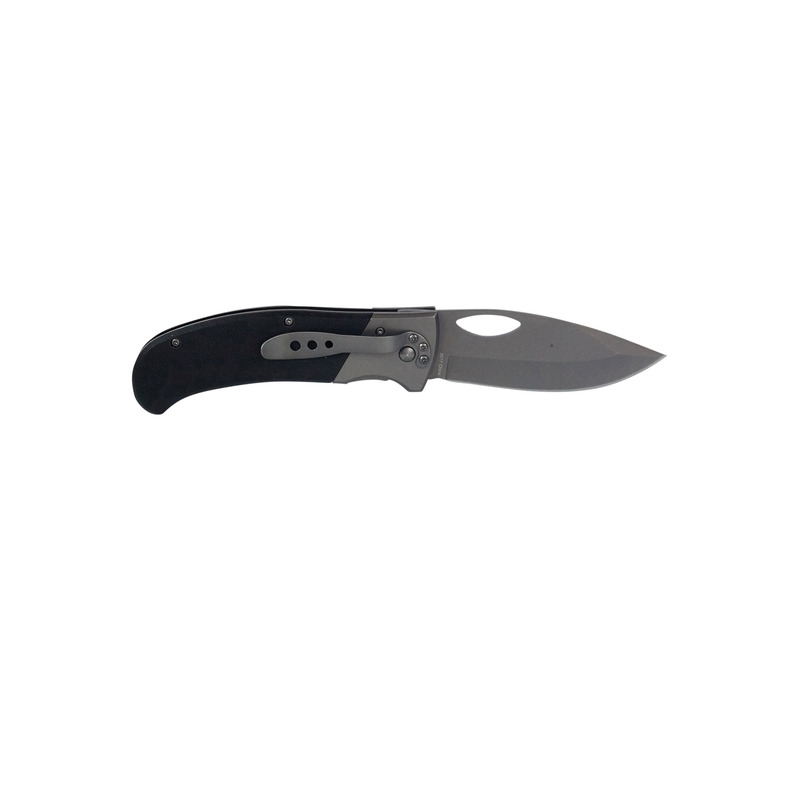 The knife has a linerlock locking mechanism and has a clip to make attaching it to your belt easy. 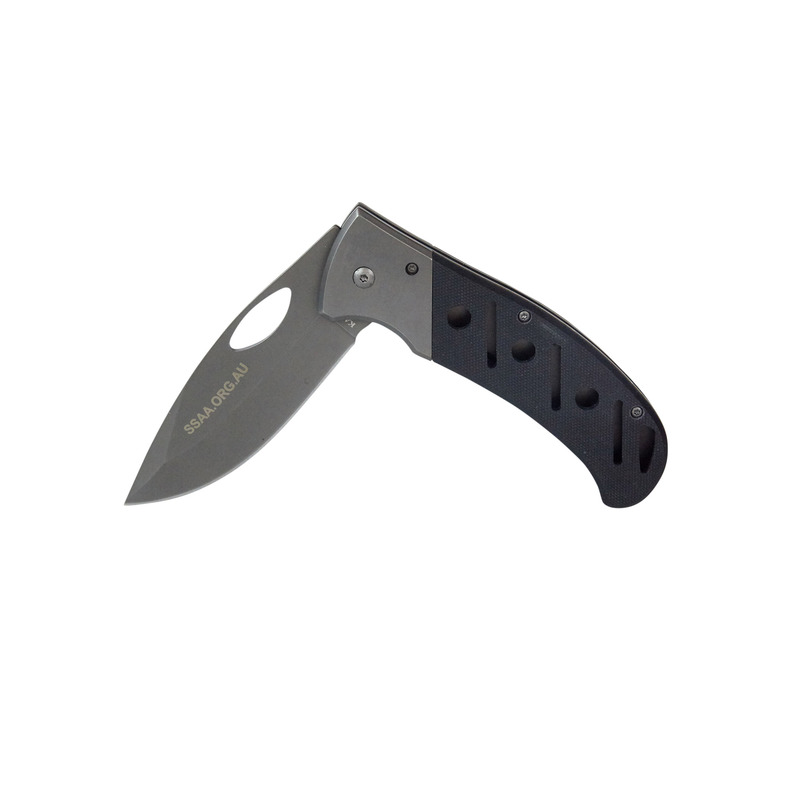 The SSAA Ka-Bar folder comes presented in its own box to make gift giving a pleasure. 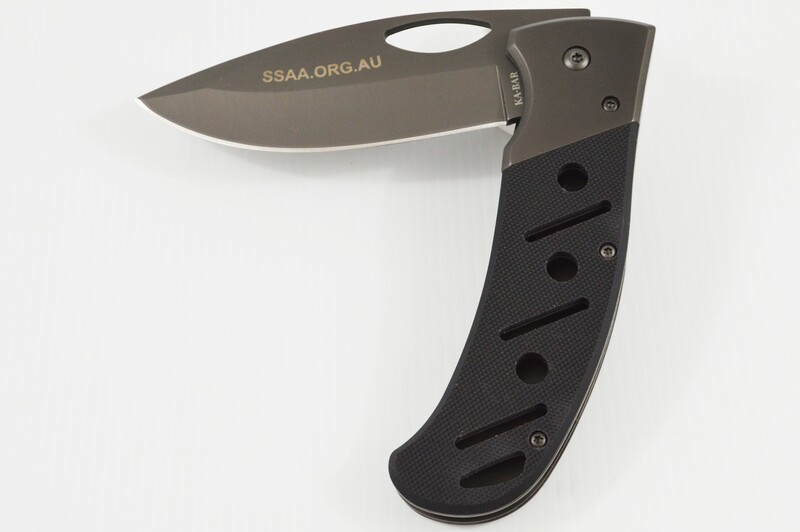 Please be aware, that you must be over 18 years of age to purchase the SSAA Ka-Bar Folder. 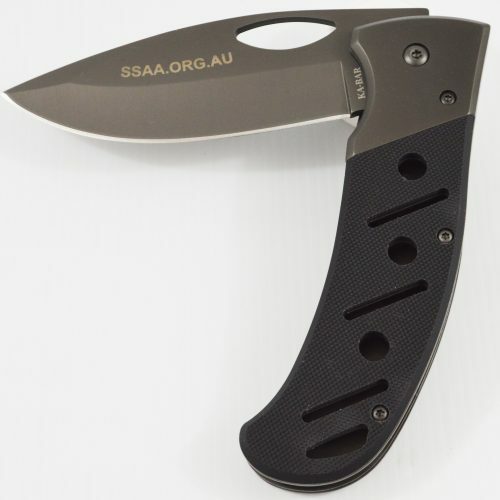 Ensure you enter your SSAA membership number correctly at the check-out!